Every human being would have at least experienced toothache at least once in their lifetime. A toothache can be caused by many reasons. It could be the eruption of your wisdom tooth, it could be an infection that causes pain that resembles a toothache, it could be sensitive teeth, or it could be cavities. Either way, a toothache is not something to look forward to as it can restrict you from eating certain foods, and that can be really devastating. However, by following a few simple steps, you can help to prevent the toothaches from coming. Here are a few tips that can help you to take better care of your teeth to prevent tooth cavities from forming. Good oral hygiene can help you to avoid cavities. To avoid cavities, brush your teeth at least twice daily, once in the morning, and once before bedtime. You should also floss your teeth regularly to remove any dirt that is stuck between the teeth. 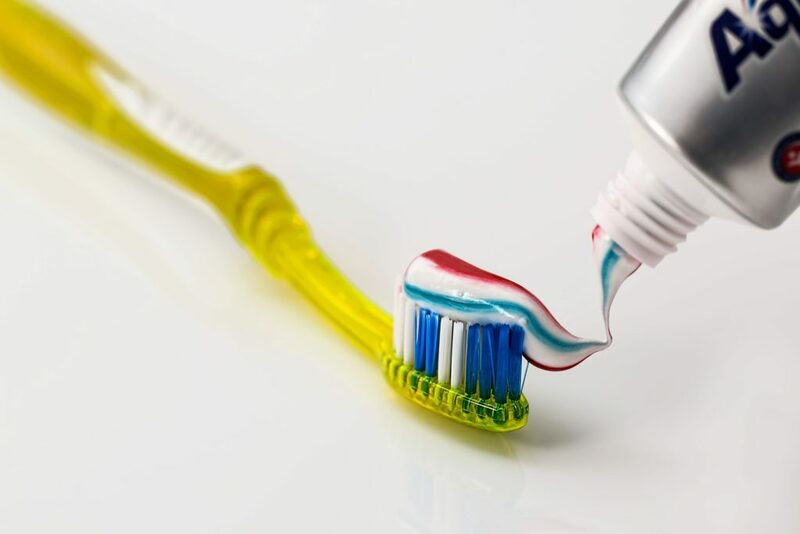 If you are always busy and is always on the road during the day, carrying a portable toothbrush and toothpaste will allow you to brush your teeth anytime and anywhere. HealthLoco Tip: Carry dental floss with you at all times, so that you can remove food and plaque stuck in your teeth after a meal. If you or your dentist feel that you are prone to developing cavities, you should rinse your mouth after every meal to remove any food residue. Mouthwash containing fluoride is best. 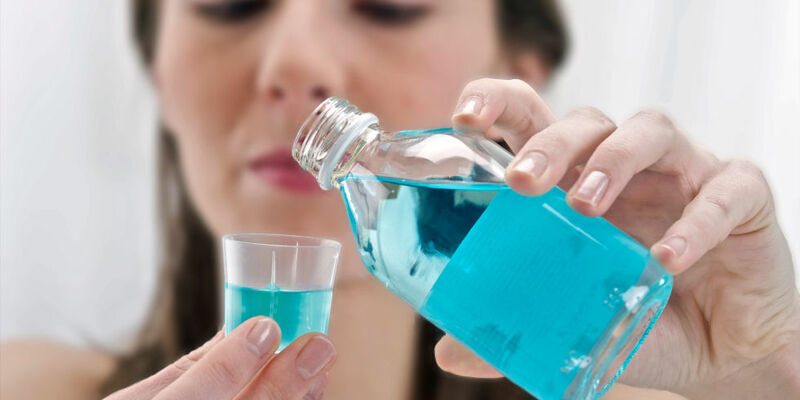 However, if you do not have a mouthwash with you, the less effective way is to rinse your mouth with plain water. Visiting the dentist regularly can make a drastic difference in overall oral health. The dentist will be able to examine your teeth’s health and let you know more about your teeth’s health. While brushing and flossing both help to prevent cavities, regular visits to a pediatric dentist are essential if you want to have the healthiest mouth possible. Cavities are more likely to develop in the pits on the chewing surface of the back teeth, in between the teeth, and at the back of the gum line. Cavities are more likely to develop in the pits on the chewing surface of the back teeth, in between the teeth, and at the back of the gum line. Regular visits to the dentist can help to treat them before it gets too serious. 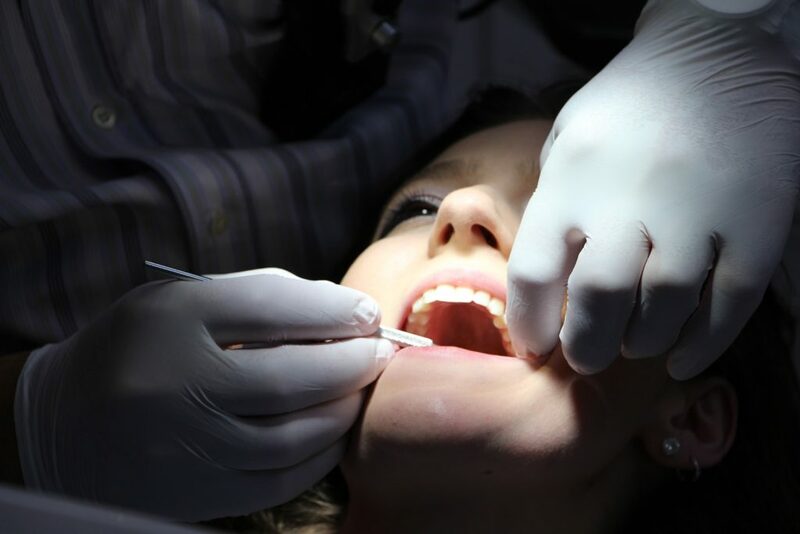 Dentists also have the tools and expertise to conquer and prevent larger, much costlier problems from occurring. Eating lesser sugar not only helps you to prevent diabetes, it can help you to prevent cavities. 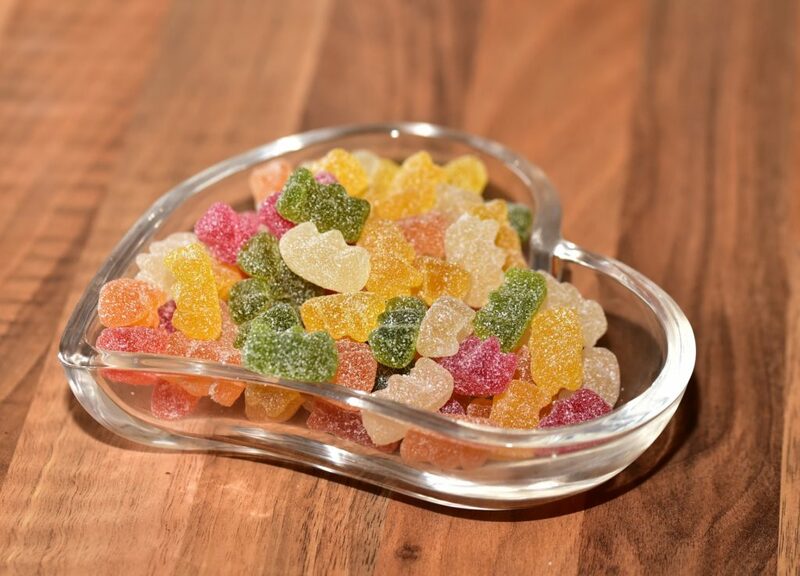 Sweets contain acid forming sugars and other carbohydrates found in sweets. The key to prevent cavities is to prevent the mouth from being coated in these acid and carbohydrates. 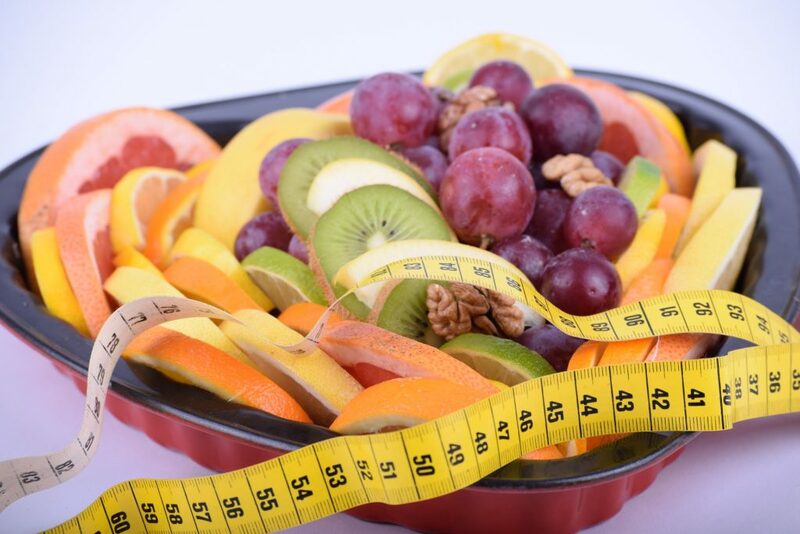 There are other ways to satisfy your sugar cravings such as eating fruits such as banana and honeydew. But if you do not want to substitute fruits for your sugary foods, try to rinse your mouth with a mouthwash or water to remove any sugar coatings from lingering in your mouth. Cavities, also known as tooth decay is heavily influenced by our lifestyle, how well we take care of our teeth and what we eat which is why eating a well-balanced diet can help to prevent any cavities from forming. Try to reduce any starchy and sugary foods as tooth decay is caused by bacteria in the mouth using sugar from foods and drinks to produce acids that dissolve and damage the teeth. The loss of minerals in the tooth is what causes tooth decay and remineralizing can help to prevent tooth decay. 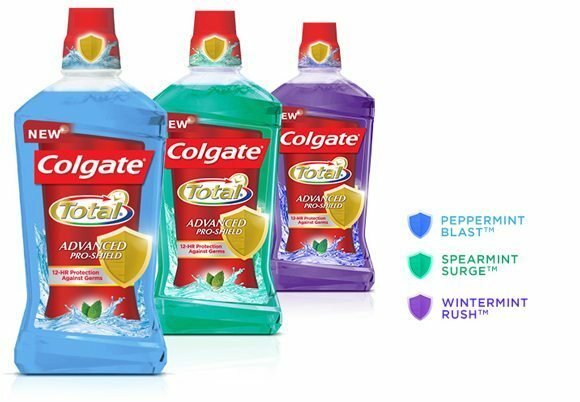 The fluoride in tooth products will help to increase both the growth rate and size of the enamel crystal which helps to initiate remineralization of the tooth. 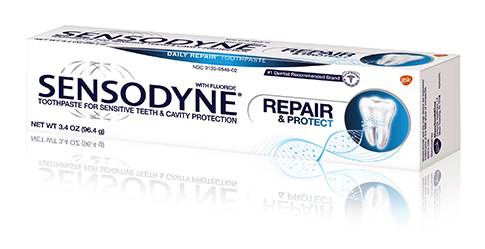 Examples of such products are the Sensodyne repair and protect toothpaste and the Colgate 12 hour pro-shield mouthwash.